Alejandro, you can try it yourself -- make a simple two card stack or try to hide and show an object. This causes an error here. Is there any way to employ visual effects in an HTML5 stack? I'm looking at the speech bubble widget lesson and trying to understand the syntax. Why does pi appear in the following lines and what does its use mean? 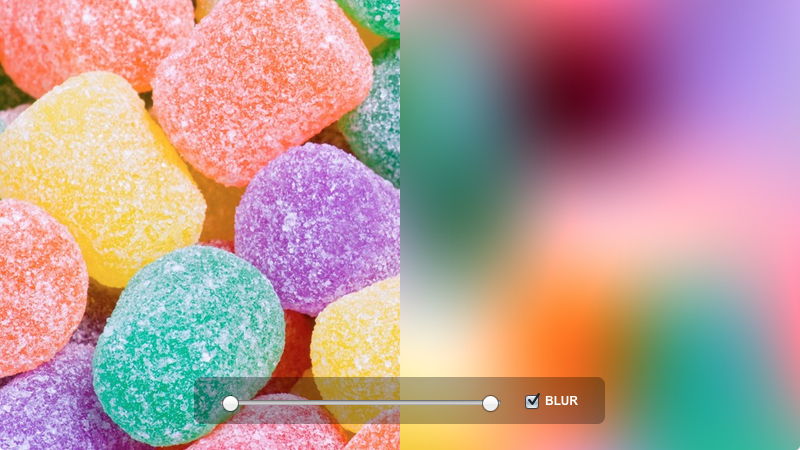 New blog article about crazy fast blur and pixelizing effects, with sample stacks. 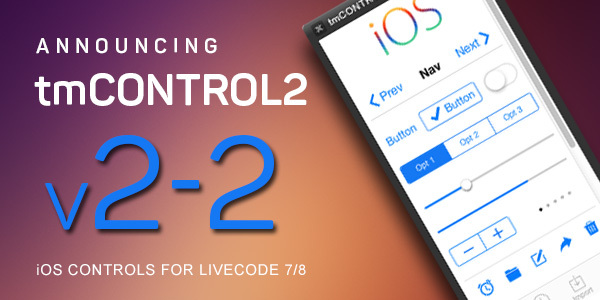 FYI, on Sunday April 20 midnight PST, all introductory discounts for tmControl2 v2.2 will end. If you're looking for a complete set of mobile controls for iOS, with example code and implementations, tmControl2 is a good option. Visit http://tmtools.tactilemedia.com/tmcontrol2 for details.